Want to make this Valentine’s Day an unforgettable and romantic one for you and your partner? 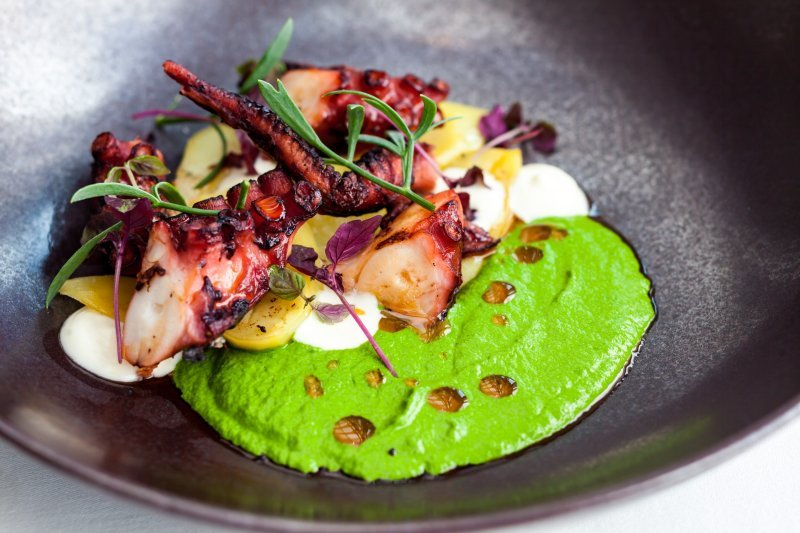 Here are 14 restaurants to dine on this February 14th, in ascending order of price. 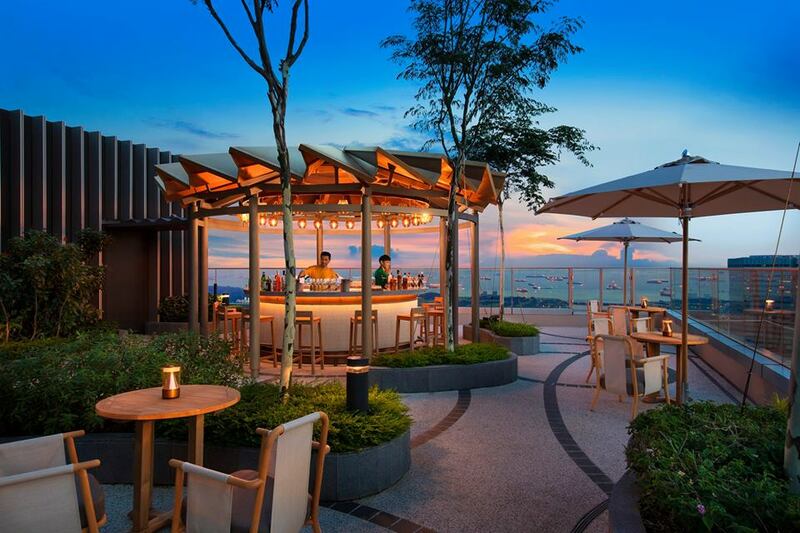 Located on the 40th floor of the CapitaGreen building, Singapore’s most popular rooftop restaurant and bar offers diners a winning combination – delicate Mediterranean cuisine by Chef Oliver Hyde, and a panoramic skyline view of Marina Bay. 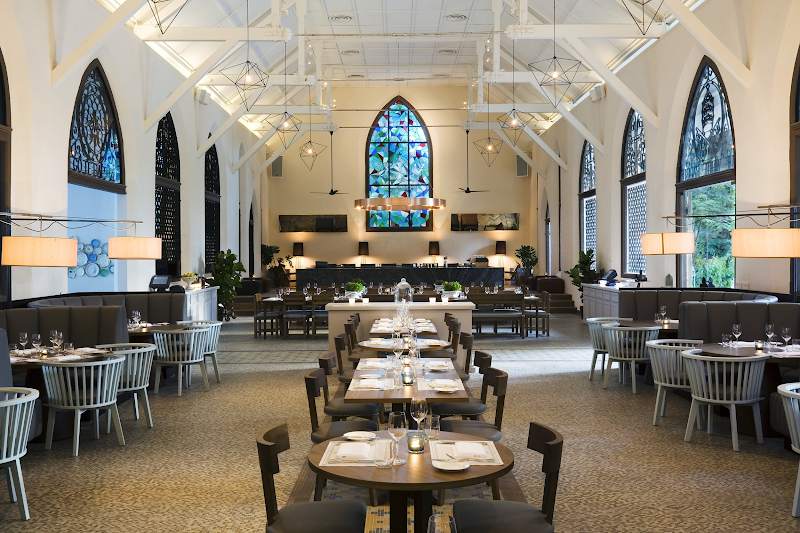 On Valentine’s day, the restaurant offers an ala carte menu, with starters ranging from $18 for the White Onion Veloute Soup to $35 for the Seared Boston Lobster. Main courses range from $19 for the Beetroot Risotto to $165 for a 1.1kg O’Connor Beef ‘Côte De Bœuf’. 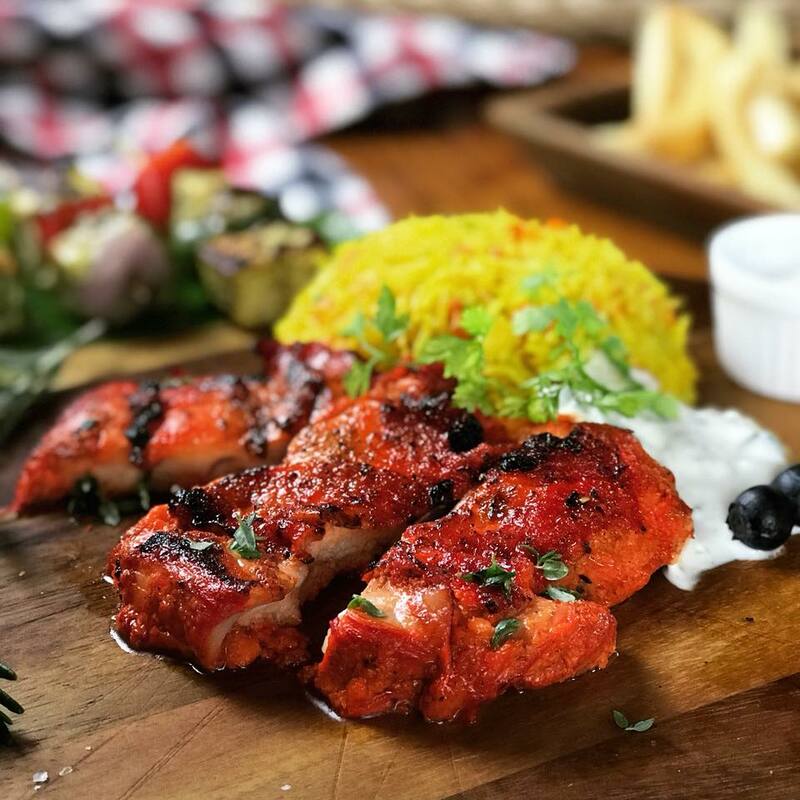 Artemis Grill is famous for its selection of high quality ingredients at their seasonal peak, nailing the Mediterranean’s clean, flavourful, and fresh culinary spirit. 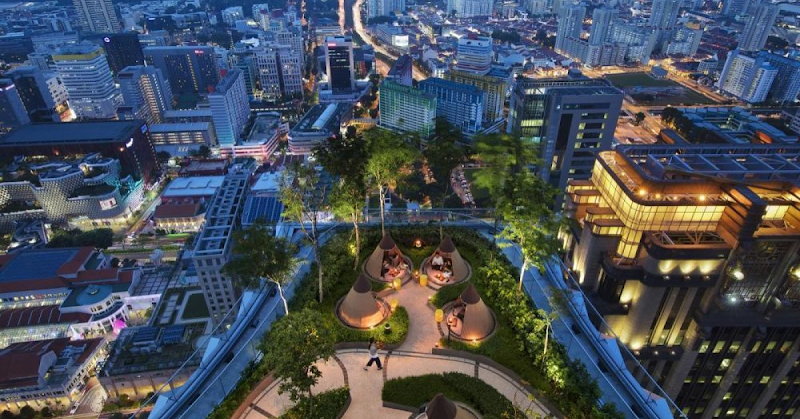 Distinctively situated at the top of the tallest super tree in the Gardens by the Bay, Indochine offers a one-of-a-kind dining experience. Diners can choose to enjoy the unobstructed panoramic view from the alfresco rooftop bar, or cool off in the air-conditioned lounge. 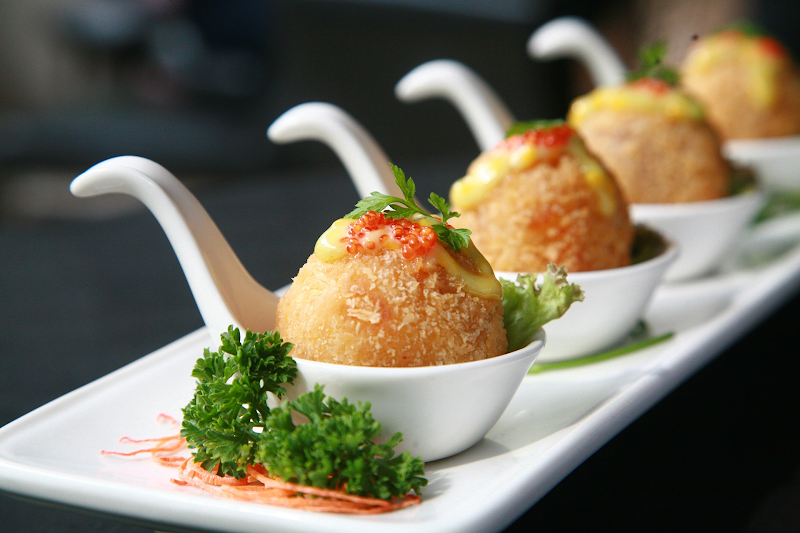 With a wide variety of Indochinese and Western cuisine, diners typically spend around $90 per pax, with a minimum spending of $80. 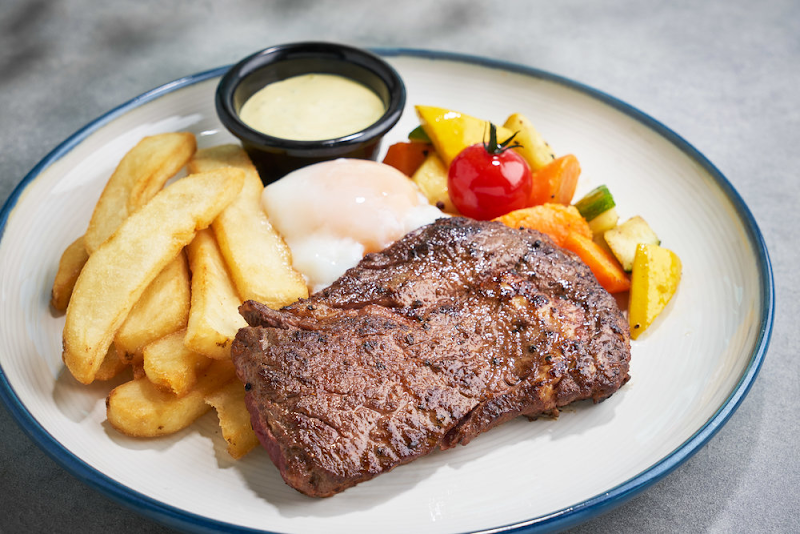 Located right outside Marina South Pier MRT and the MCE exit to Marina Coastal Drive, this Santa Fe Tex-Mex grill offers a unique dining experience on Southeast Asia’s only Mississippi steam boat – the Stewords Riverboat. 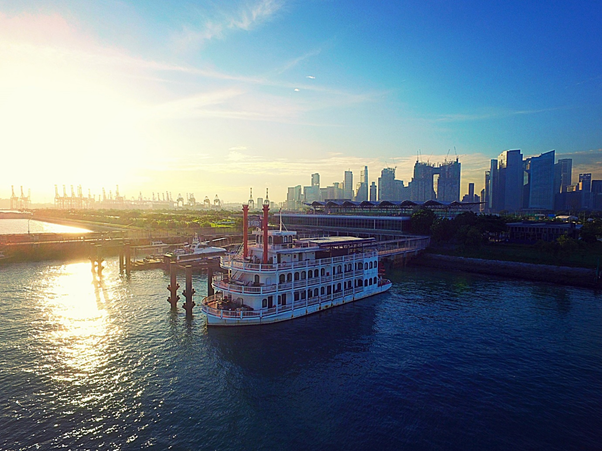 Leave the hustle and bustle of the city behind as you sail off into the picturesque sunset, while enjoying authentic Tex-Mex cuisine and old-school country music. 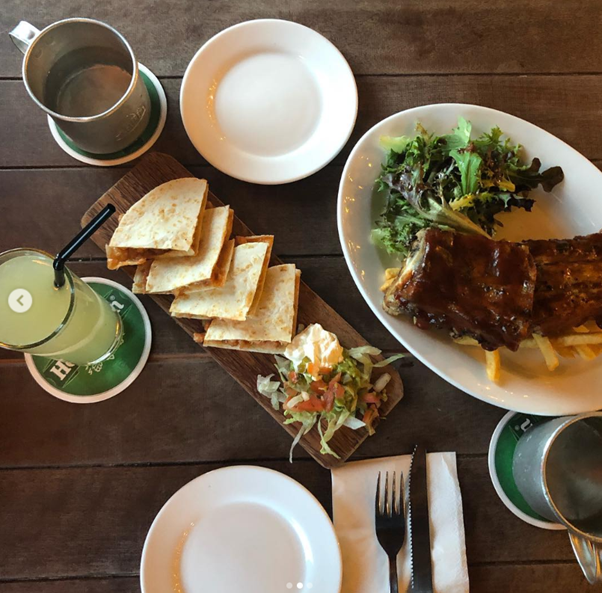 Try their Turkey Quesadillas ($11), which are packed with smoked turkey slices in BBQ sauce and melted cheese; or the recommended Louisiana-style Ribs ($24), which is savoury and generously portioned. On Valentine’s day, the riverboat offers an exclusive dining experience on both its main deck and bridge deck with live music. 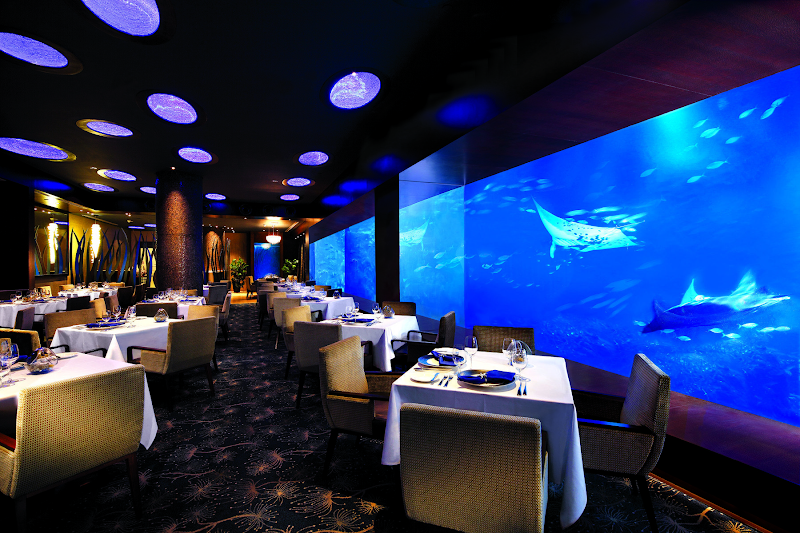 The offer includes a four-course set menu and an all-you-can-eat dessert buffet, for a nett price of $221 per couple. 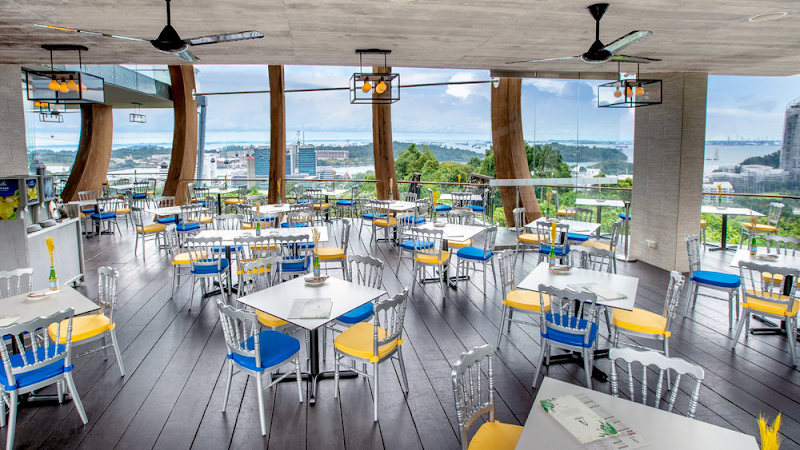 Perched atop Mount Faber and surrounded by the park’s tranquil greenery, Arbora caters classic Western food against the majestic backdrop of the rainforest hillside. 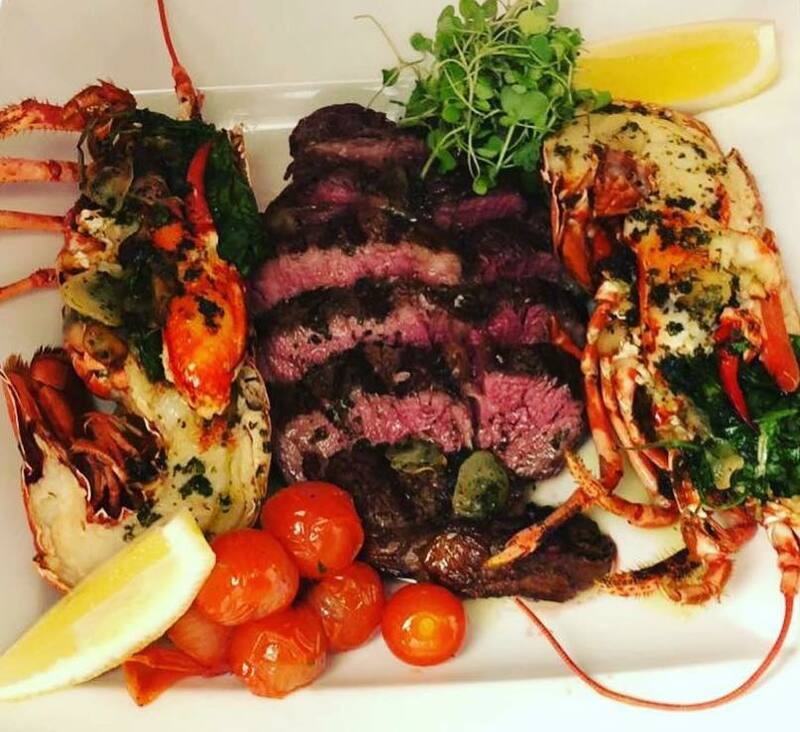 The Valentine’s Day special at Arbora includes a four-course set menu, together with welcome cocktails and a box of Valentine’s Day chocolates for the couple. The nett price for this special dinner is $248 per couple. 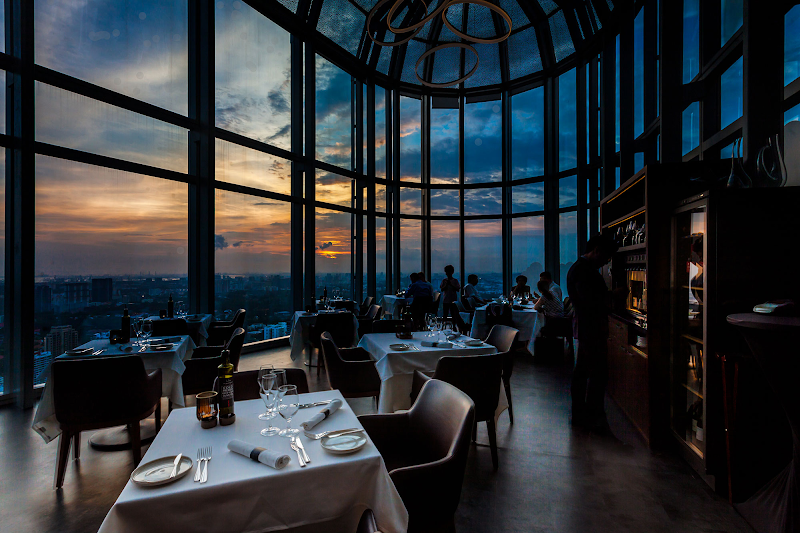 The menu is a tribute to classic European cuisine, taken to new heights with sumptuous ingredients and finesse. 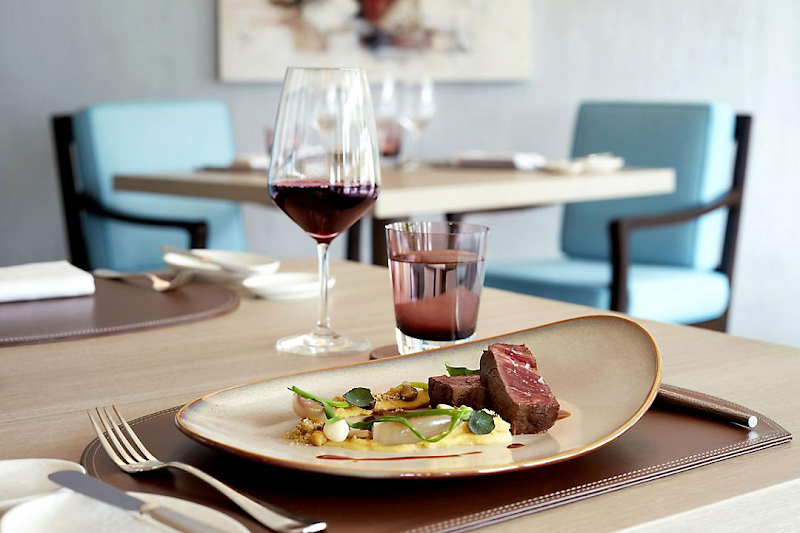 On Valentine’s Day, the first seating from 6.00-6.45PM serves a five-course meal at $108++ per guest, while the second seating from 8.15-9PM serves up a six-course meal at $128++ per guest. Amuse-bouche is available for both seatings. 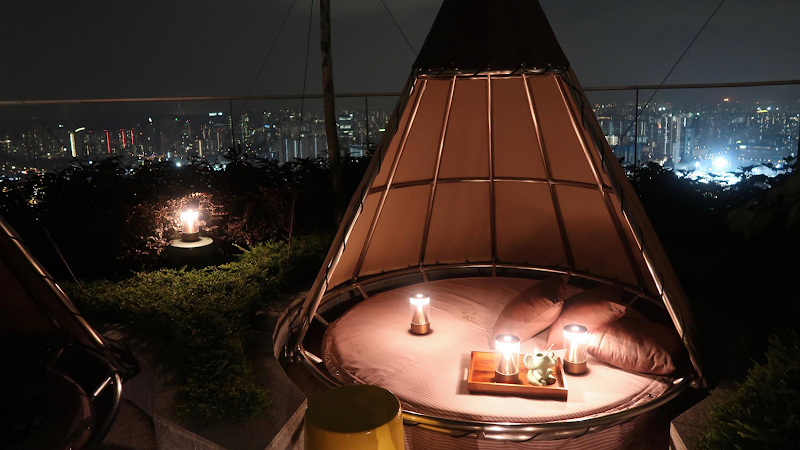 At thirty-nine storeys aboveground, Mr Stork provides the opportunity to enjoy drinks while nestling in one of their signature teepee huts. 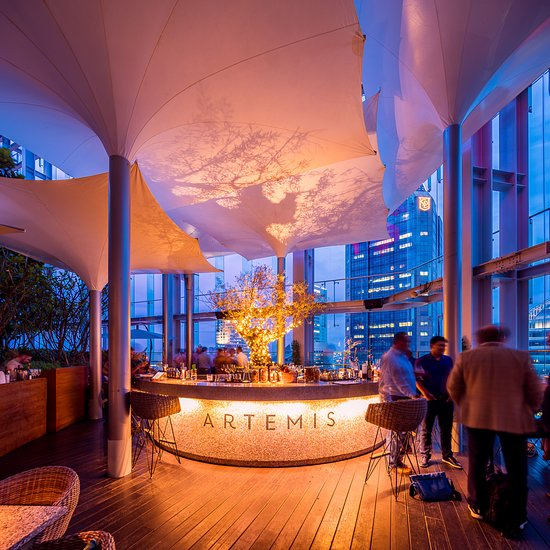 Mr Stork’s Saint Valentine’s Teepee Experience is $300++ per couple and includes exclusive use of one of its signature teepee huts for the entire night, along with a bottle of Ruinart rosé champagne and an exclusive Perk by Kate silk pouch, with a $50 nett cash voucher and a Fossa chocolate bar. Another bonus: this location is ideal for watching the sunset and stargazing! Hovering 100 metres above sea level, cable car dining guests can be guaranteed an unparalleled experience. 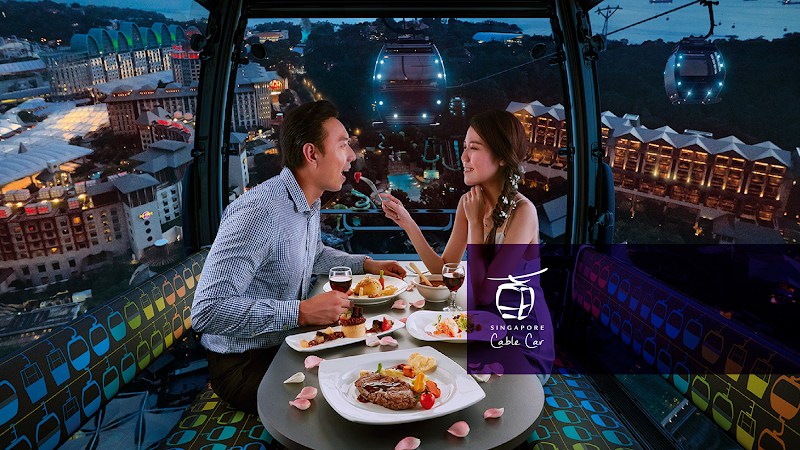 The cozy dining cabin will be exclusively yours at $288++ per couple, including a four-course set menu and a total ride duration of approximately 90 minutes. Take note that helium balloons and any flammable items are not allowed for safety reasons, in compliance with the guidelines set out by the Building & Construction Authority. Located on Peck Seah Street, the Ottomani is serious about bringing intimacy and intrigue to its dining experience, branding itself as Singapore’s new Middle Eastern supper club. 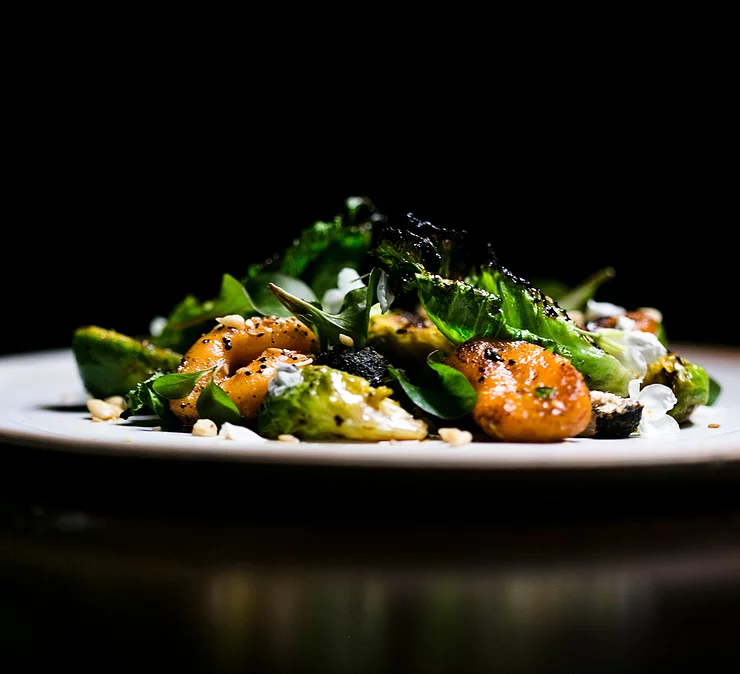 The restaurant is famous for its substantial pit-roasted sharing plates, which are slow-roasted overnight, providing a texture and depth of flavour that cannot be replicated with modern, less labour-intensive equipment. 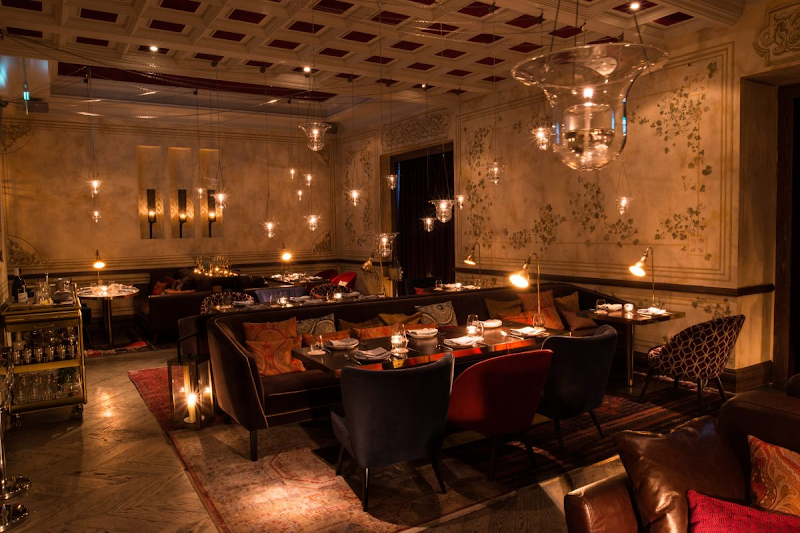 Candles and oil lanterns light up the restaurant interior, conjuring fantasies of Arabian nights and adding mystique to an unforgettable Valentine’s date. For this special day, the Ottomani has specially curated a seven-course set menu at $296++, which includes its signature sharing main course. 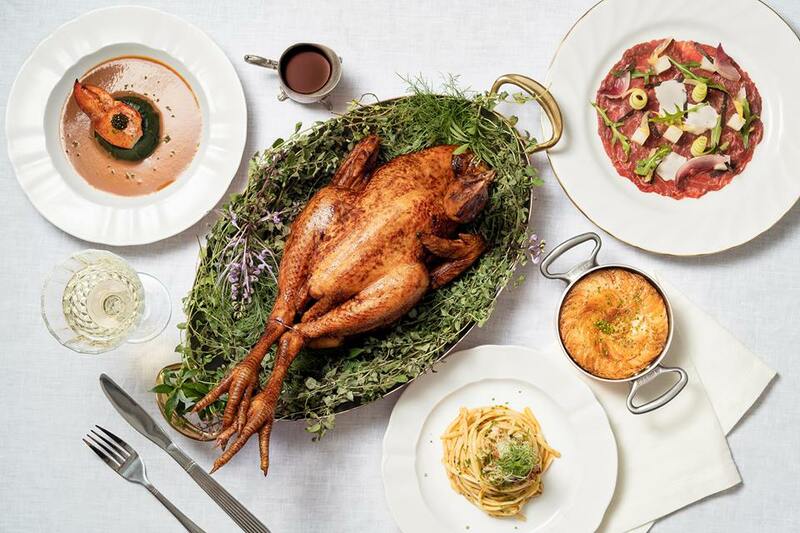 Picturesquely situated beside the pool area of the Mandarin Oriental hotel, Dolce Vita is passionate about upholding the true spirit of traditional Italian cuisine with the freshest of produce and finest seasonal ingredients. With its elegant indoor setting and charming alfresco ambience against the city’s skyline, Dolce Vita offers Valentine’s Day couples a fine six-course set menu at $158++ per pax. A superyacht, an international three-course set menu, live entertainment and a spectacular night skyline – this winning combination could be the key to the perfect Valentine’s Day, and the Royal Albatross has them all. Available at $195 nett per pax, the Valentine dinner cruise will depart at 8PM and return at 10.30PM. For those who normally have sea sickness, fret not – the Royal Albatross has been specially designed for stability and it is Singapore’s most stable charter yacht. Dinner cruise is sold out. 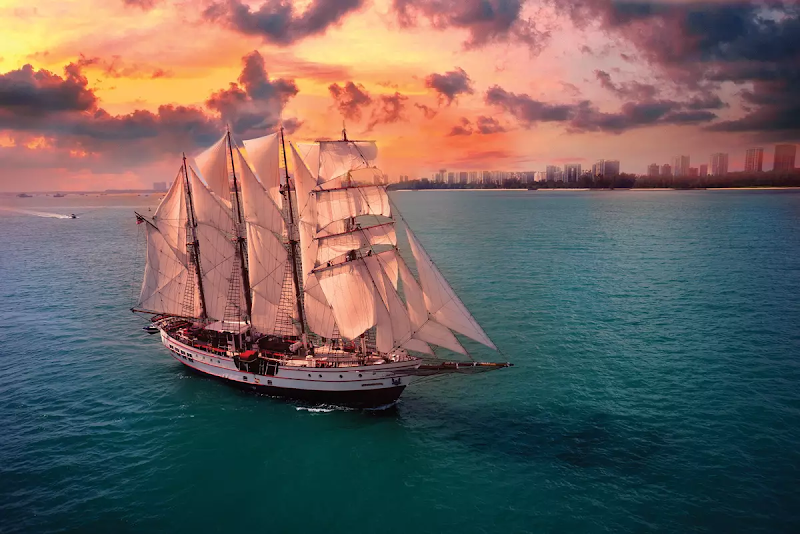 Sunset sail is selling fast at $135 net per pax. 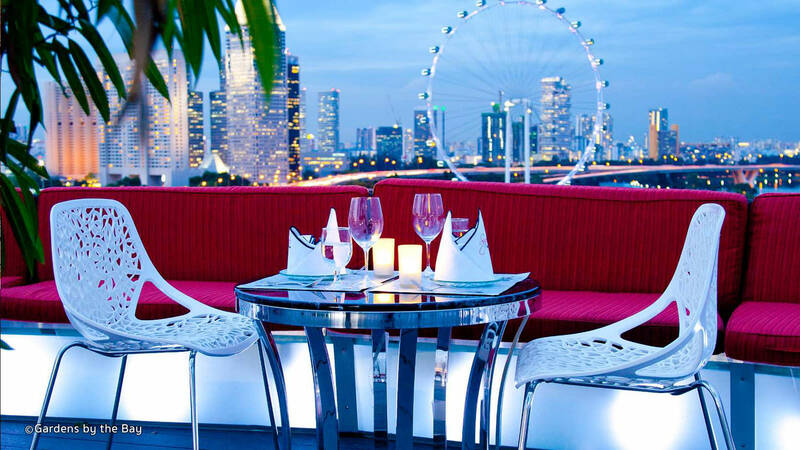 Of course, this list would not be complete without the 57th-floor restaurant at Marina Bay Sands, Ce’ La Vi. 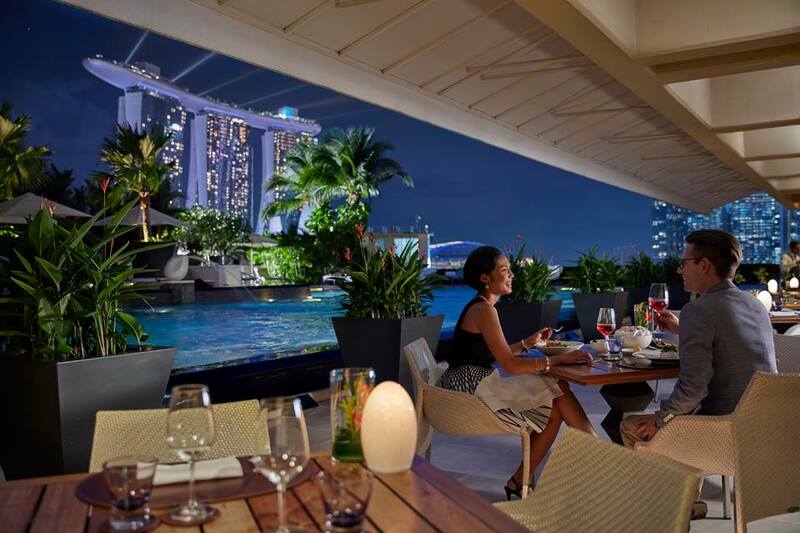 With its uniquely inspired Modern Asian culinary take and breathtaking view, the award-winning restaurant is offering diners a seven-course chef tasting menu at $168++ per pax. Dress code is smart casual. We’ve now hit the price range of over $400 per couple. 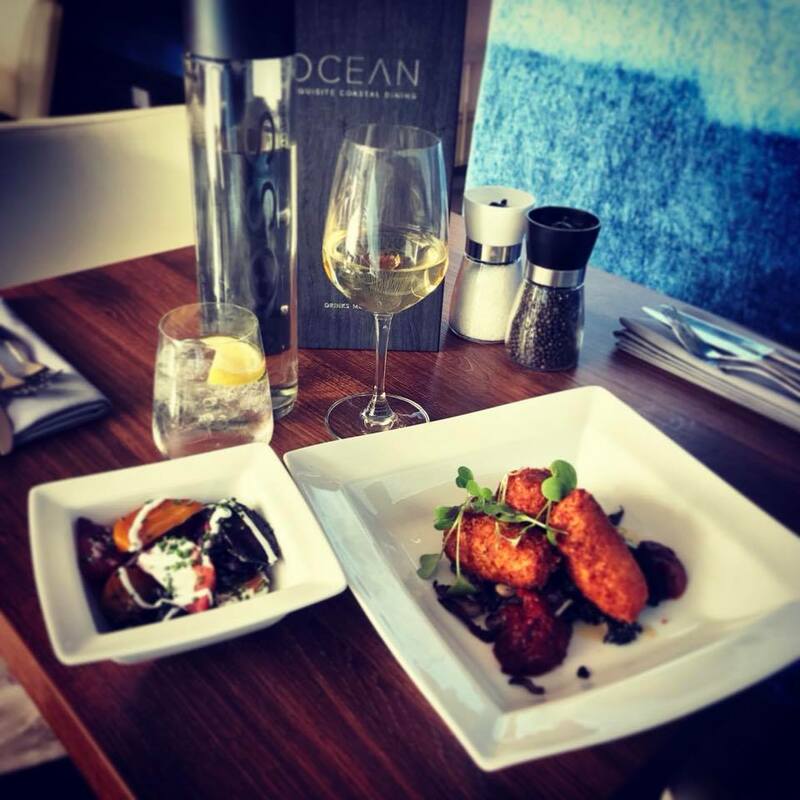 But despite the price, the Ocean Restaurant is a location you wouldn’t want to miss – indulging in Mediterranean-Californian cuisine against the mesmerising backdrop of oceanic wonders. 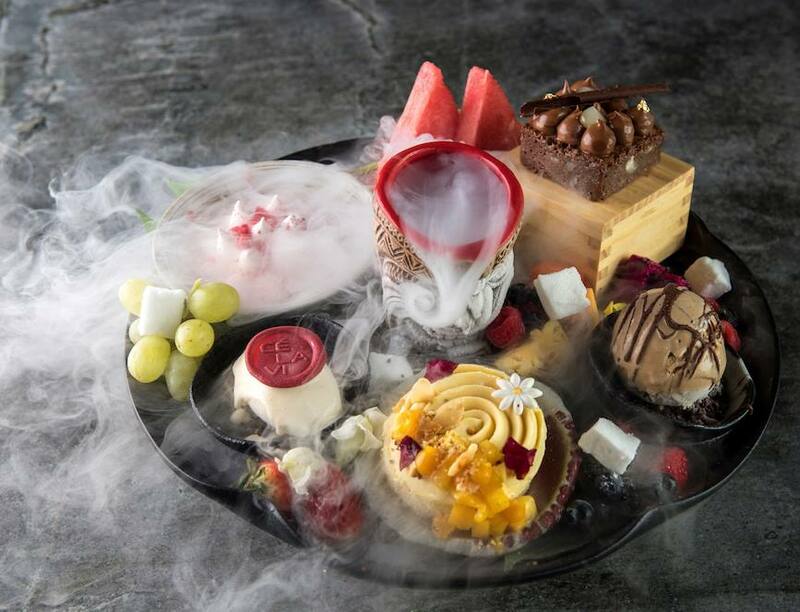 Southeast Asia’s only underwater aquarium restaurant is offering a six-course set menu with amuse-bouche at $182++ per pax, or an eight-course set menu at $232++ per pax. In addition to being the second-tallest Ferris wheel in the world at 165m, the Singapore Flyer is also the second-most expensive restaurant on our Valentine’s Day dining list. 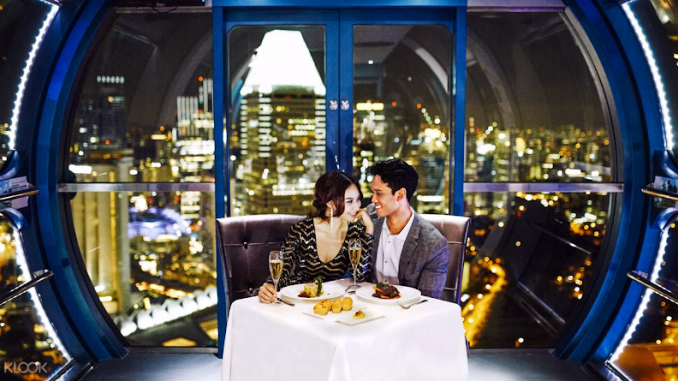 For a shared capsule, the Valentine’s Day sky dining for two is priced at $438.90+ per couple. The sky dining experience includes a sumptuous four-course Western set menu, champagne and plenty of stunning views during the 60-minute flight (2 rotations). Should you prefer a private capsule, it is available at $1,980+ per couple. 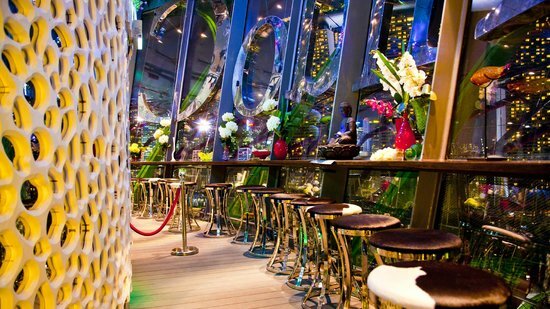 For those with cash to splash, the Salt Grill and Sky Bar on level 55 of ION Orchard is the perfect option for a romantic date. 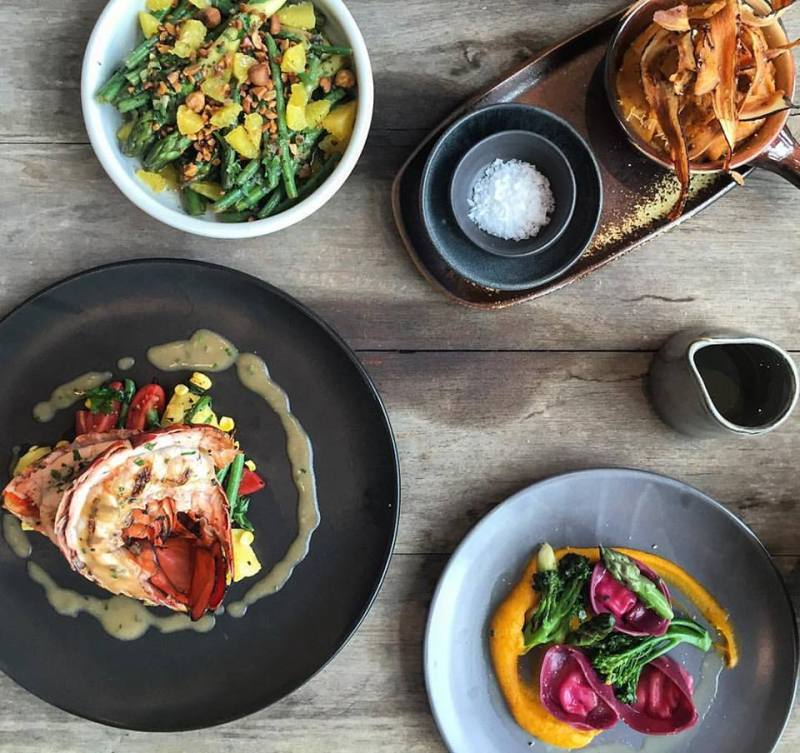 Owned by renowned Aussie chef Luke Mangan, the restaurant is committed to serving only the best Australian produce in a clean and simple manner. The five-course Valentine’s Day menu is priced at $470 nett per couple.